Gentle, spherical entities. Dreamy shapes of pads. Organically structured beats. Slowly evolving fabrics swirling around you. Detail loving colors and ambient sounds. 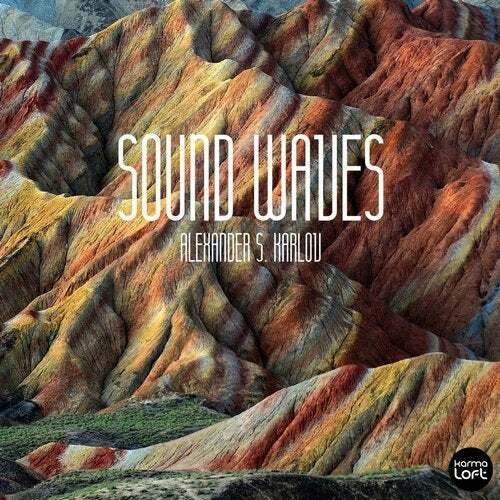 All that is Alexander Karlov's new release Sound Waves brought to you by Karmaloft Music. Absolutely stunning!